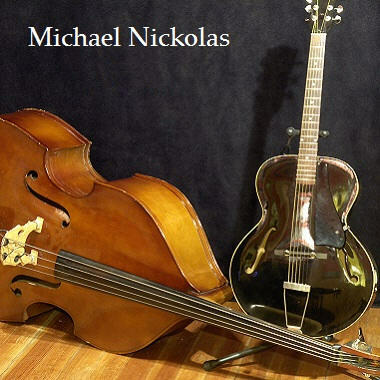 US composer Michael Nickolas is a Berklee College of Music Graduate, a former employee of Cakewalk Music Software and a frequent contributing author to “Recording Magazine." He works full time in music creation and has been featured on NBC, ABC and CBS television, including shows like “The Colbert Report," “The Biggest Loser,” and “The Voice." He is a “Boston Music Award” winner and a recipient of the ASCAP "Award for Writer Members."